Fast, Affordable airbag Module Repair. When your airbag light is on and your SRS module is locked out you want an expert to handle the repair. Thatʼs where we come in. With over a decade of experience in the electronics repair industry, CrashData can get the job done quickly and effectively. 01. Remove your airbag module from vehicle. 02. Send your module to us by post. 03. Our professionals repair and test your airbag module. We can remove the crash data event from all vehicles from Alfa Romeo to Volkswagen, we test all modules after repair to ensure the module fully functions and the crash data is removed. 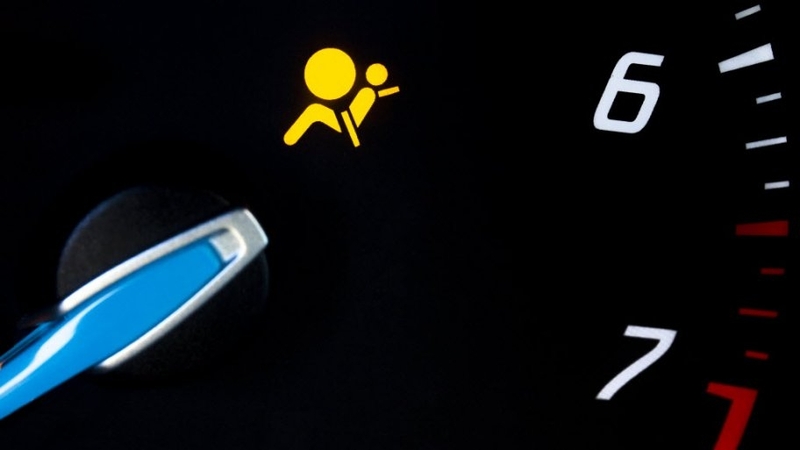 If you have an airbag warning light displayed on your dashboard, but you havenʼt been in a crash, we can still help. Whatever your airbag module problem, give us a call, weʼre always happy to help you find a resolution. 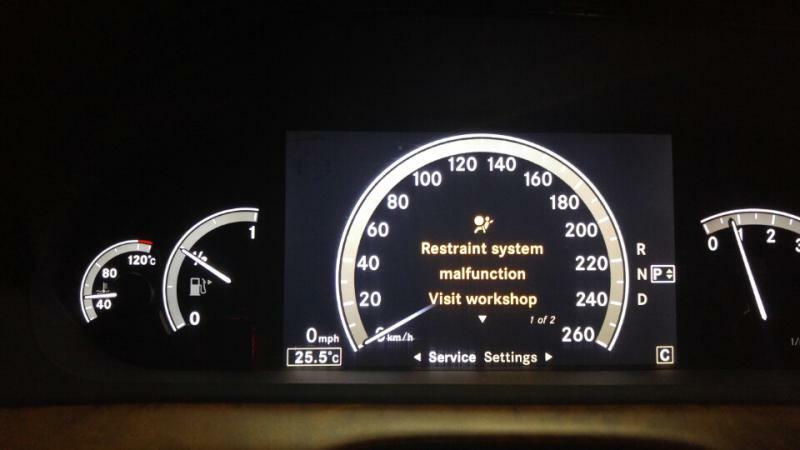 Many newer vehicles display warning text on the dash displays “SRS Airbag Service Urgent”, “SRS Restraint System Malfunction Drive To Workshop”, “Airbag Fault” we are only a quick call away for advice. We have full part lists on our main site https://www.crashdata.co.uk where you can place multiple modules repairs. No time to visit the other site? No problem! Send your module direct to us with your contact details and we will handle the order placing for you and repair the module. We can assure you that we have seen it all! From Airbag modules that have been run over by a forklift, to Airbag modules that have taken a swim in flood water, we are prepared to face anything that comes our way. 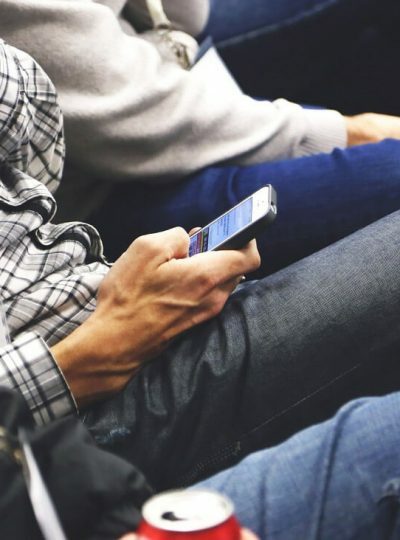 Every CrashData technician goes through an intensive training process, and we maintain an environment of constant learning, so no device is too new, no technology too complicated and we will always give honest reliable answers. Will I lose any configuration data from my Airbag control module? We endeavour to keep all information intact, unless it is necessary to remove as a part of the repair. Even if you have a water damaged module we offer a data recovery and clone over service. Corrupt data or internal error ? We again can in most cases retrieve the vital data that links your module to you car and repair. How long will my airbag module take to repair? We repair your Airbag module the same day as it arrives with us. We also have super fast tracked return postage options. 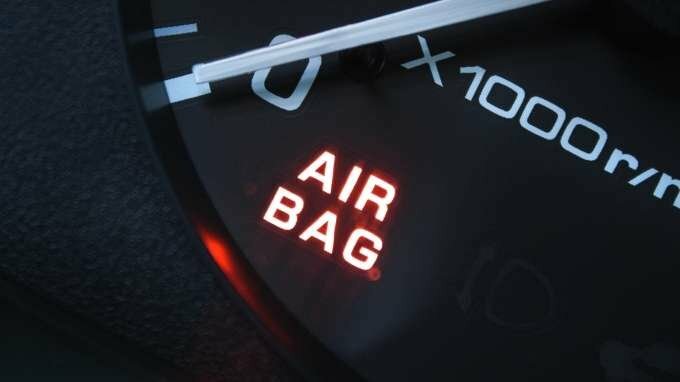 What if my airbag module is beyond repair ? This is a rare occurrence but we can help you with either the sourcing of a good used module and we can program it up to work with your car or help with sourcing a new module even if they are not available through normal channels. 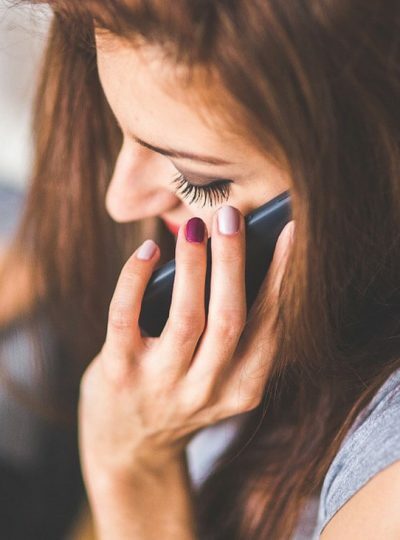 We have been operating for many years and have very good connections that can usually help. Find out more about our business to business opportunities.